Fraco Products Ltd. is a Canadian manufacturer of vertical transport equipment and systems for persons and materials. Its product line includes work platforms, transport platforms, construction and industrial elevators. The transaction concerns the exclusive acquisition of the product line marketed under the TORGAR brand, namely construction lifts, transport platforms, industrial elevators and work platforms, and the factory located in Zaragoza. The new management intends to maintain production in the northeastern region of Spain. For Julie Rainville, co-president of Fraco Products Ltd., this acquisition will allow the Quebec company to offer, through its international distribution network, a complete line of access solutions intended for markets that are characterized by specific needs. As mentioned by Mrs. Rainville, "the reputation of TORGAR brand is well established; these products are found not only in Europe, but also in South America and African countries and in the Middle East. The decision to acquire the TORGAR brand represents the best strategy to strengthen Fraco Products Ltd. position in Europe and extend its reach internationally." 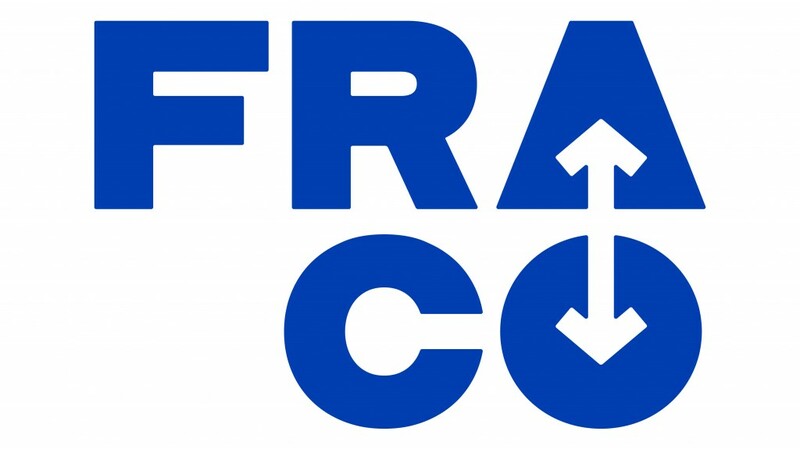 Fraco Products Ltd. is a Canadian manufacturer of vertical transport equipment and systems for persons and materials. Its product line includes work platforms, transport platforms, construction and industrial elevators. Equipment are intended for building construction, as well as for industrial markets and infrastructure works. Fraco Products Ltd. also has a strong reputation in developing access systems for special projects. The company serves mainly North American and European and Asian markets.